Heathland - Let nature take its course: yes or no? Let nature take its course on our heathland: yes or no? 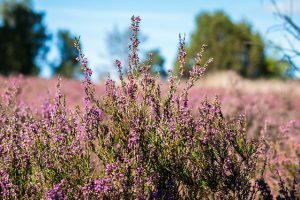 Heathland is a great tourist attraction in the National Park Hoge Kempen (Belgium). The heather provides visitors with marvellous views during the summer months, when a mystical layer of purple flowers charms the landscape. This is a nice benefit of heathland. However, this benefit does not come naturally. In the past it was common practice to use heathlands as a place for agricultural activities. As a result, heath remained in a stable state and grass and wood species had little chance to encroach the heathlands. However, in the second half of the twentieth century the traditional uses of heathland declined. This is where nature took its course. As a result some of our heathlands have transitioned from heathland to grassland and woodland. This phenomenon is visible in heathlands across Europe and is expected to be fastened by climate change in the future. Some arenas of debate regard the independence of nature from any human interference as beneficial. Whereas this is true in some cases, the example of heathland shows that some ecosystems actually need human interference to remain in its current state. Human beings sometimes simply do a better job at this than nature itself. The question in our case is, of course, what is the value of keeping heathland in its current state? 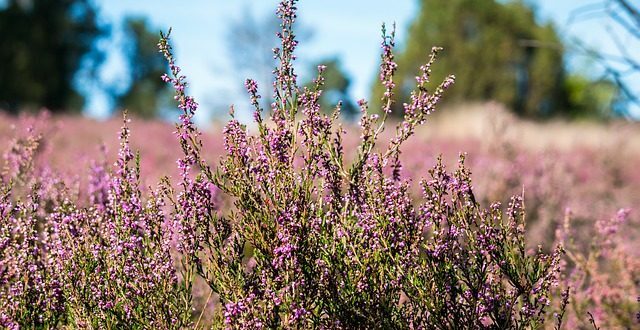 That is why we need to know more about values provided by heathland, so we can assess the economic value of the current state compared to its altered state. 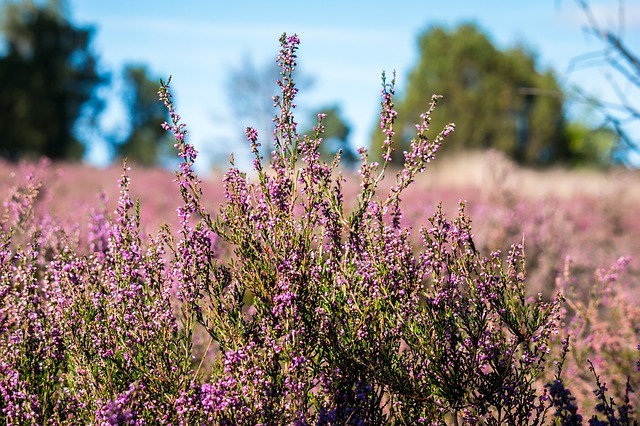 The assessment of economic value feeds directly into its competition for financial resources assigned to protective programmes, since keeping heathland in its current state comes at a price. The Natura 2000 Network, the EU Habitats Directive and Birds Directive currently protect heathlands. However, the financial resources for these protection mechanisms are continuously subject to debate. That is why the policy debate on resources allocation to protect habitats should be fed with assessments of their total economic value. Only then can the benefits of not letting nature taking its course be traded off against its cost. Let nature take its course on our heathlands? It depends on how nature will alter heathlands, and what the value of that altered state is. Anne Nobel (PhD researcher at Hasselt University) will address this issue in his research by adopting an environmental economic framework. He will post regular updates on this website about his findings.